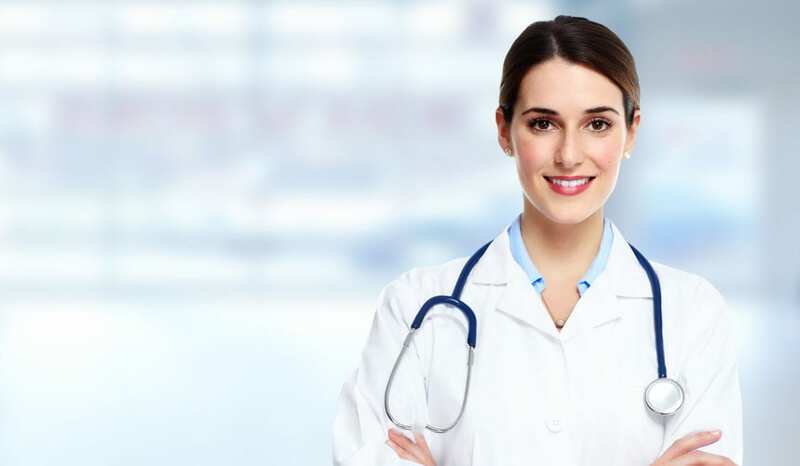 As you investigate advanced nursing degrees to become a nurse practitioner, you’ll come across Ph.D. and DNP programs. In its simplest form, a Ph.D. is a researched-focused degree whereas a Doctor of Nursing Practice (DNP) is a degree that prepares graduates for clinical practice. Put another way, the Ph.D. is designed for nurses seeking careers as research scientists in private, academic, and government agencies. DNP graduates, on the other hand, bring evidenced-based knowledge (from research) into clinical practice to improve health care outcomes. Nurses seeking doctoral study should recognize and understand the differences in both degrees to make an informed decision. The requirements for each degree differ greatly, although they are both terminal nursing degrees and complementary to one another, and not competitive in any way. DNP students must complete a clinical project, demonstrating their command of evidenced-based practice. Ph.D. students complete a research project and defend their findings in a dissertation. Ultimately, graduates of both programs have the option to work as nurse practitioners after earning the appropriate credentials. The AACN’s grid outlining the differences in both degrees reveals clear differences in the support options for financial aid, career paths, and program outcomes. Finding a school with an innovative curriculum and supportive environment is critical to your success. As South Carolina hosts two DNP programs, at the Medical University of South Carolina and the University of South Carolina, choices may be limited. However, the proliferation of online programs gives students additional options. Although, the degree is still in its infancy, and the curriculum is guided by the AACN’s recommendation, no two programs are the same; teaching methods, accreditation, program outcomes and expectations vary, so research is vital. The school’s accreditation is your assurance that the program meets the Commission on Collegiate Nursing Education (CCNE) or the Accreditation Commission for Education (AACN) requirements. Some new and existing schools may be actively engaged in the accrediting process while enrolling new students. It is okay to enroll in such a program, for the most part, if the school completes the requirements for accreditation by the time you graduate. In South Carolina, both schools are accredited, but you’ll have to do some research if you enroll in an online program based in another state. Investigate the practice hours and opportunities for experiential learning because the DNP is a practice-oriented degree. The AACN specifies at least 1,000 documented practice hours to graduate from the program. If you clocked hours during your master’s education, you could allocate those hours. Otherwise, you’ll have to consult with faculty and administrators of the program to identify ways to supplement those hours. In general, you can accumulate the practice hours through the capstone project or hands-on practice in the DNP essentials. The capstone project and hands-on practice develop key competency, so choose the program based on the area you’d like to develop. More than just fulfilling a list of requirements, the clinical hours will prepare you to function in an executive role once you’ve earned the DNP credential. This age of advanced technology simplifies content delivery like never before. What’s more, colleges, universities, and other educational institutions are always willing to embrace its advantages to bring the classroom to students. Many schools that hold to the traditional format of on-campus instruction will offer the option for online learning or use hybrid programs to balance technology with face to face interactions. Even during on-campus learning, technology may feature heavily in the curriculum to disburse information, assignments, and help students stay abreast of technology and its role in health care delivery. If technology or online learning is not your strong point, then an interactive traditional program will be your obvious choice. The program’s faculty can make or break your success. Unfortunately, it is becoming increasingly difficult for schools to attract premium members of faculty to work full-time. Most often, faculty members may be actively engaged in practice, which is a good way to bring real-world experiences to the “classroom.” Whenever possible, meet with faculty members and ask questions. They should have a wealth of experience and be able to articulate the AACN’s requirements for your development as a competent executive and manager of healthcare. The curriculum’s sequence of courses should be progressive and cover all the DNP essentials. Each module should relate to your intended area of practice, concluding with a capstone project. The format should fit your schedule and objectives. 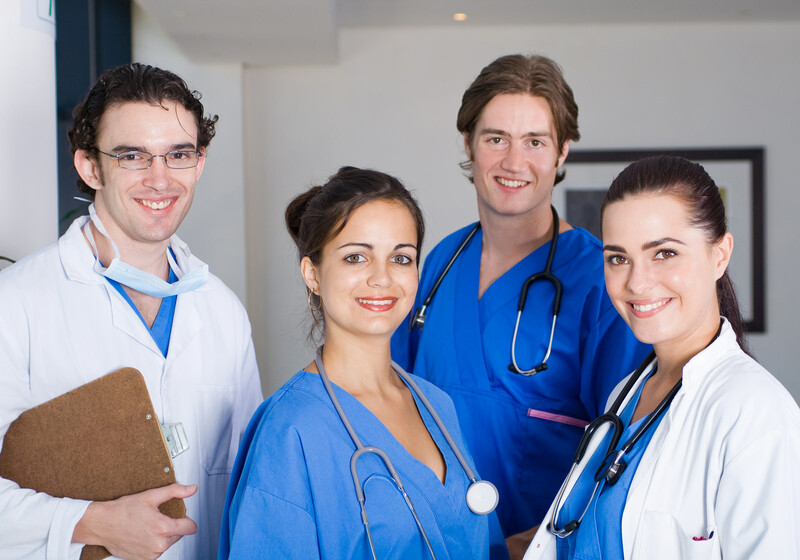 The DNP program prepares nurses to assume advanced practice clinical and leadership roles. Graduates should know how to evaluate and use research to improve patient outcomes. Students can enter the program with a bachelor’s degree or master’s degree in nursing. The duration will depend on the track chosen and the prior education. As expected, entrants with a master’s degree will complete the degree requirements sooner than a nurse entering with a bachelor’s degree. The curriculum covers policy development with an emphasis on safe, high-quality, patient-centered care. A BSN and MSN degree from a nationally accredited program and evidence of training/education in the chosen area of specialty. A cumulative GPA of 3.0 or above on a 4.0 scale for graduate and undergraduate coursework. Documented evidence of supervised clinical hours from the graduate program. An active, unencumbered APRN license in South Carolina or in a state where the student will complete the clinical practicum. Evidence of current specialty certification. An interview if the admission department deems it necessary. BSN degree from a nationally accredited institution. Applicants with the highest GPA (3.0 and above) will receive priority. Successful completion of undergraduate statistics. A current, unencumbered RN nursing license in South Carolina or from a state where the student will complete the clinical practicum. Three professional references outlining the applicant’s academic and nursing leadership abilities. A personal essay stating personal goals and reasons for choosing the area of specialization – schools may assign a specific topic for the personal essay. GRE score may or may not be required. South Carolina’s DNP degree programs cost approximately $21,760 on average although a number of factors can affect the final cost. Funding for tuition may be available through scholarships, grants, and federal aid for qualifying students.